Visual Basic TCP and UDP socket library client/server component. Allows multiple servers and clients simultaneously. Create proxy, chat, file transfer, HTTP, SMTP, POP3, FTP and DNS client programs. 32 and 64-bit through Windows 10. Royalty free. 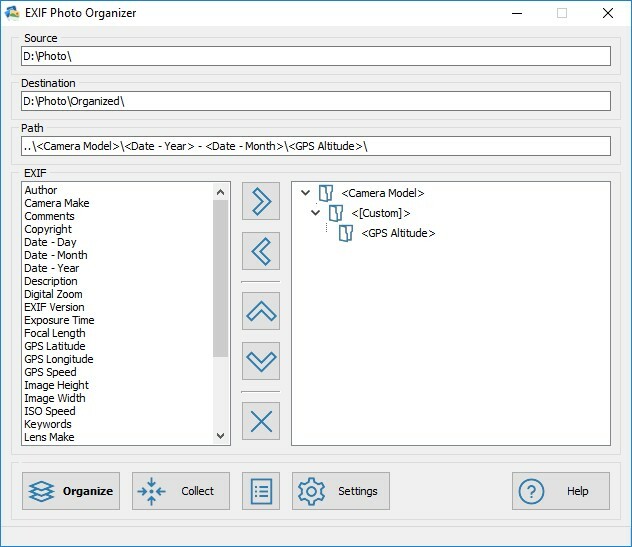 XIF Photo Organizer can quickly and easily organize huge photo collections according to user-defined rules by using the jpg-embedded EXIF metadata that nowadays most modern digital cameras and scanners record.